Researchers say the new catalyst is also cheaper than the rare and expensive metal. Researchers at the University of California, Berkley have developed a new hydrogen fuel cell catalyst that can generate hydrogen fuel from water as efficiently as platinum but at a much cheaper cost. Gelatin, the primary ingredient in Jell-O, is key to the water splitting process. 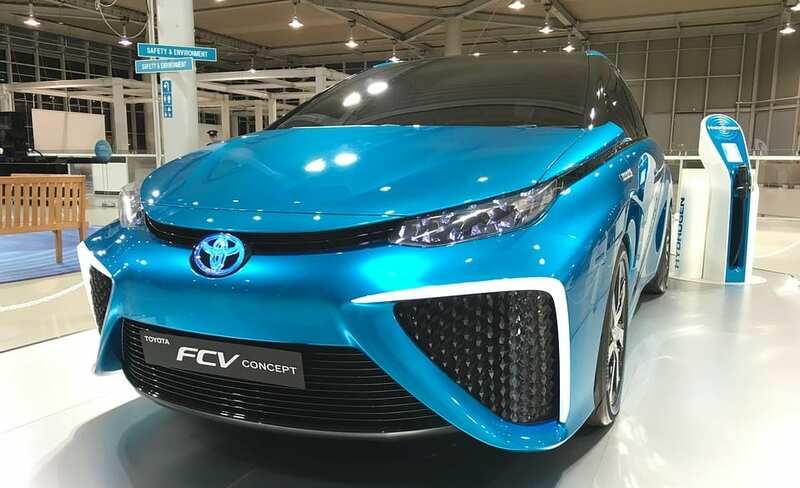 The research, which was published in the journal Advanced Materials, reveals that the new hydrogen fuel catalyst is composed of a nanometer-thin sheets of metal carbide. The catalyst is manufactured using a self-assembly process that requires gelatin, the main ingredient in Jell-O, which gives the product its characteristic jiggle. 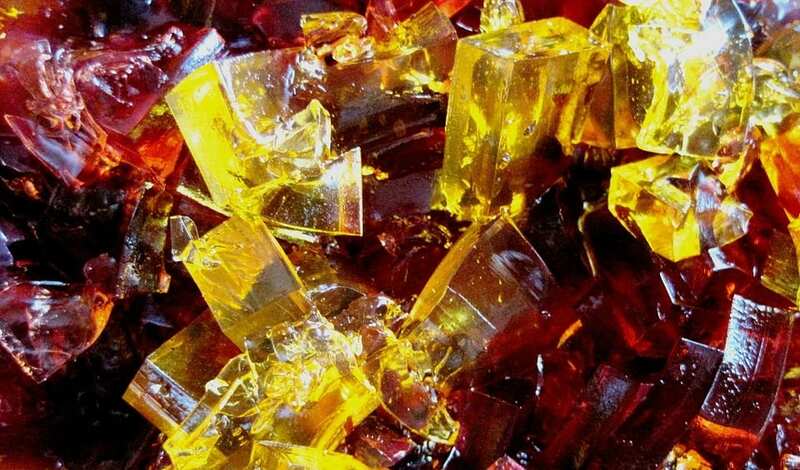 The researchers followed a recipe that’s is reportedly about as simple as making Jell-O from a box. They mixed together gelatin, a metal ion (such as molybdenum, cobalt or tungsten), and water. They then let the resulting mixture dry. “We believe that as gelatin dries, it self-assembles layer by layer,” said senior author Liwei Lin, professor of mechanical engineering at UC Berkeley, reported Science Daily. When the mixture is heated to 600 degrees Celsius, the metal ion reacts with the carbon atoms in the gelatin, leading to the formation of large, nanometer-thin sheets of metal carbide. Meanwhile, the remaining unreacted gelatin simply burns away. The two-dimensional shape of the new hydrogen fuel catalyst is one of the reasons it is so effective. The catalyst has a two-dimensional shape, which the researchers believe is one of the reasons it has been successful. Since the water must be in contact with the catalyst surface in order for it to work, and the large surface area of the sheets, this means that the metal carbide are highly efficient for their weight. The efficacy of the catalysts were tested by placing them in water and running an electric current through the catalysts. When the catalysts were stacked up against one another, the researchers learned that molybdenum carbide split water with the greatest efficiency. They also discovered that by mixing molybdenum with a small amount of cobalt enhanced the catalyst’s performance further. The researchers also believe that other forms of carbide could make the performance even better. very scalable manufacturing process,” Lin said. Due to the fact that the recipe for the new hydrogen fuel catalyst is so simple, the researchers believe that it could be easily scaled up to produce mass quantities of it.